Smokin' Guns player, enthusiast, and beta tester. 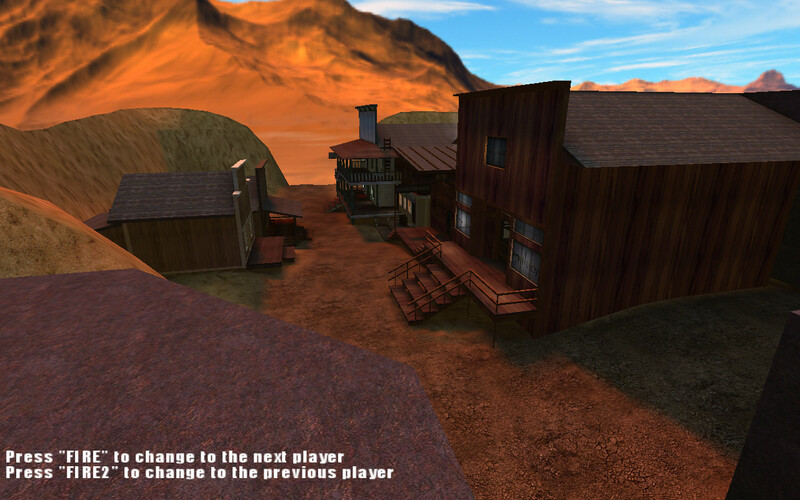 I downloaded WesternQuake3 for the first time in Novemeber2005. I did as much as I could for the mod including making my own map, running tournaments, and other odds and ends. Recently, I have been promoted to "Smokin' Guns dev member" which roughly translates to "I love this game." Things are looking good. I like this texture and the blend. The terrain could use some more tweaking.